Nadiya...Loving Every Moment: Summer In CHICAGO! Our home for the next 4+ months! 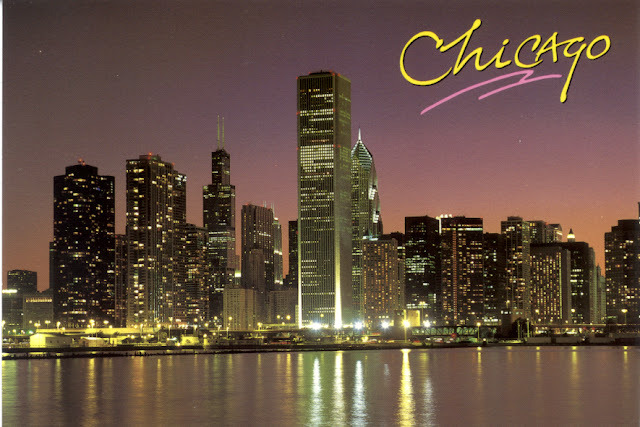 Arvid, Brutus and I are just very happy to be going home to Chicago..we love the city and we are looking forward to a wonderful summer in Chicago...this is going to be a great summer!